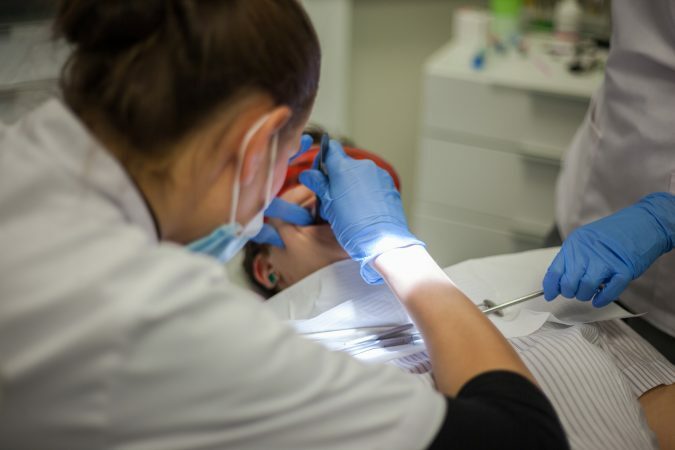 If you, like millions of others, struggle with dental anxiety and experience an authentic fear of the dentist or dental treatments, you need to become familiar with the most significant sedation dentistry facts. 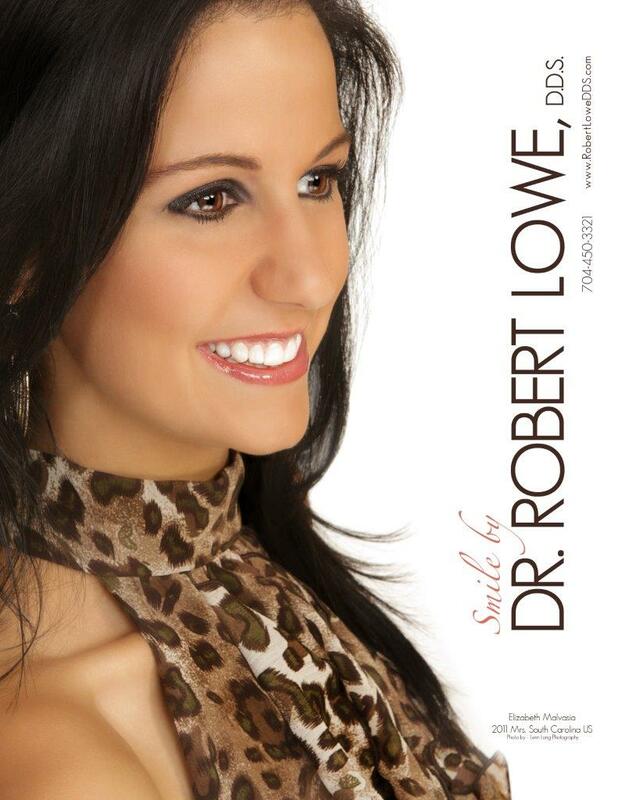 At Robert Lowe, DDS in Charlotte, NC, we understand how real dental anxiety is and also how destructive it can be to good oral health. If you skip checkups and cleanings and wait to give us a call until you are sure there is a serious problem, typically because you are in pain, take some time to read these sedation dentistry facts and see how it can help you. There is a difference between anesthetic and sedation. The first is the numbing of an area to be treated, and though that ends any pain it also is a cause of anxiety because it is delivered by injection. Sedation is different because it is something that relaxes you and causes you to feel a strong sense of calm and relaxation that even your anxiety cannot overcome. Some people worry that it is unsafe to use an oral, IV or inhaled form of sedation. 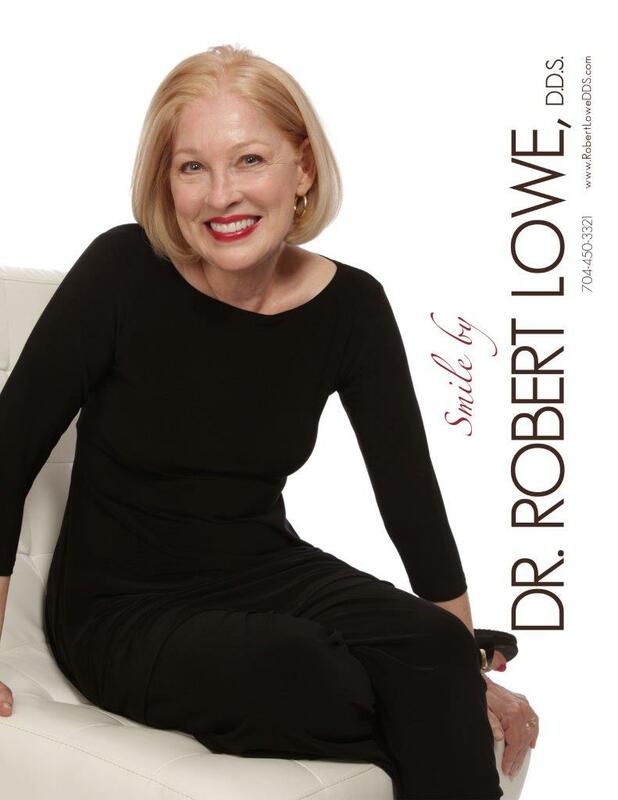 However, as a skilled sedation dentist, Dr. Lowe can provide the utmost in safety no matter what form of sedation you choose, and no one is ever unconscious during treatment, meaning that there are few risks. Not only does it work to eliminate your dental anxiety or fear of the dentist, but it can make your memory of the visit so positive that it begins to change how you feel about dentistry in general. Many people have to make multiple trips because they don’t want more than one treatment in one visit or because they cannot sit still due to upset and worry. Sedation can allow you to spend an hour or more in treatment without any sense of the time and while keeping you calm. These facts should help you see the benefits of sedation dentistry and whether they can help you with your fears. Did these sedation dentistry facts encourage you to book a visit? That’s great, and you can do so by calling our Charlotte, NC office at 704-450-3321. You can also use our online contact form and one of our staff will get back to you promptly.